A Bit of Sass: Happy New Year! Happy 2013 Chelsea! I'm happy that our paths have crossed through blogging. Happy New Year to you as well! 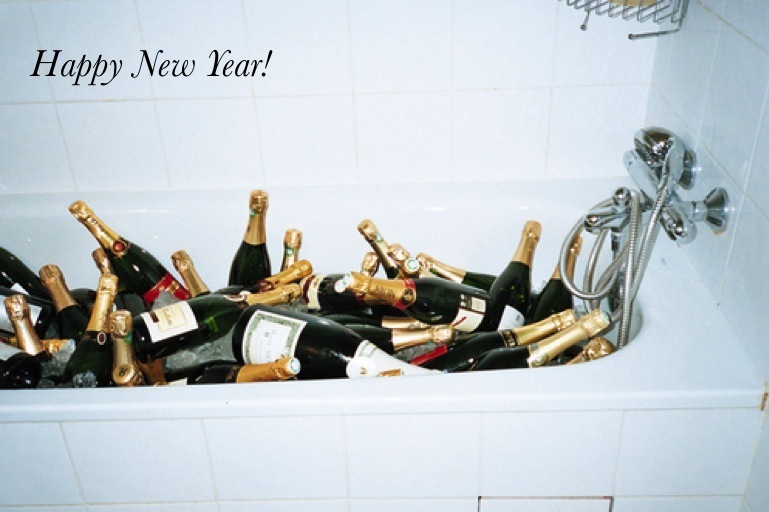 Wishing you health happiness and lots of good champagne!